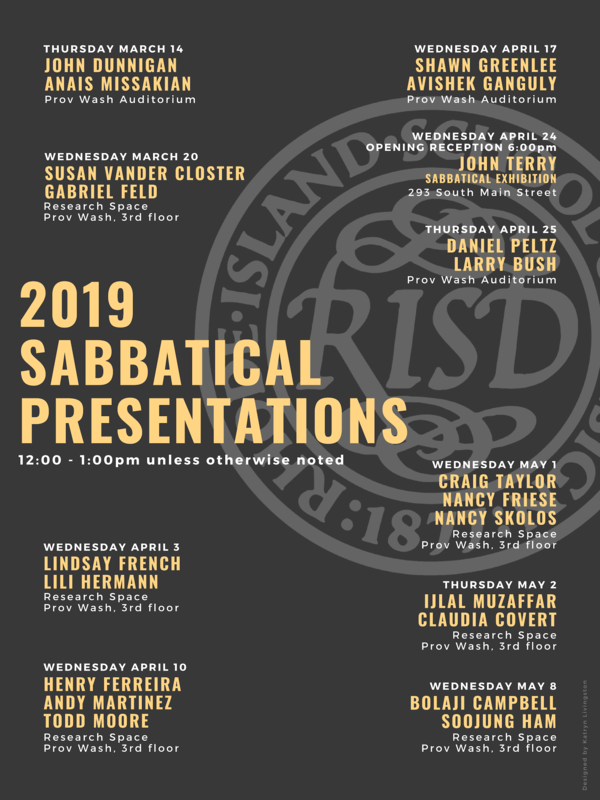 Sabbatical presentations provide a forum for faculty returning from sabbatical leave to share discoveries, insights, and new work with the community. We invite you to attend informal presentations and learn more about the ways our faculty are exploring their fields and creating new knowledge. For more information about sabbatical presentations, please visit the calendar on the homepage.